Dinosaur attacking a mini city in Gm_worldwide Raawr. 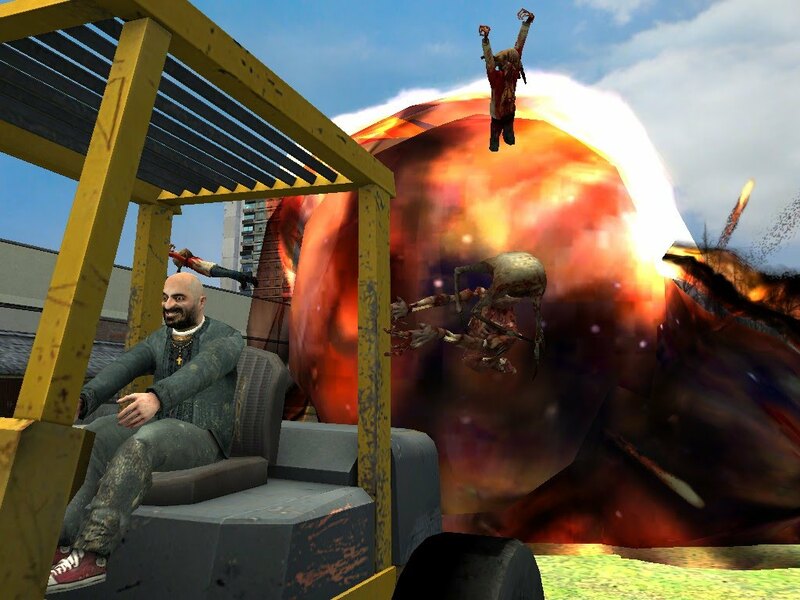 i know this is off topic for me to say but does Gmod work on the demo of half life 2? or will i have to buy the real game? You'll need a source engine, so i think it might work, but not worth playing since most of the props won't be there. what kind of source engine? Source engine, that's what Half Life runs on. You'll need to buy HL2 or another source game. And don't forget that you have to buy Gmod too unless you want v9 or 8 i can't member. NO KLEINER, I THOUGHT WE HAD SOMETHING SPECIAL!